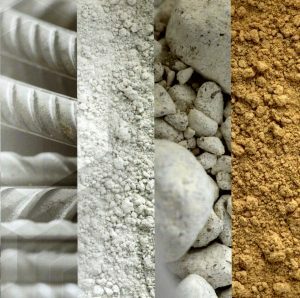 Using industry standard procedures, combined with our technical expertise, MTL provides sample preparation for wide range of materials. Correct sample preparation results in sub-samples that are representative of the total sample. MTL is committed to conducting preparation procedures that yield meaningful, reliable data after analysis.